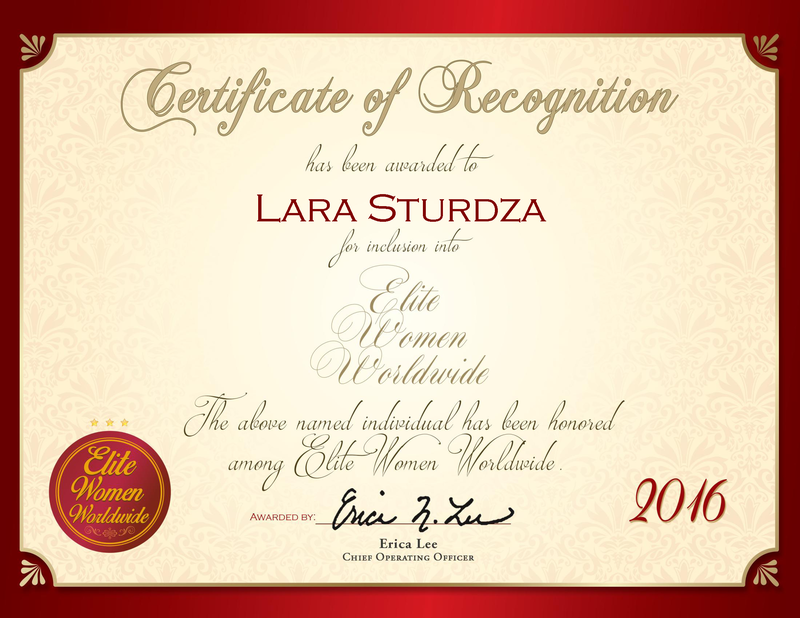 Lewisville, TX, January 15, 2015, Lara Sturdza, Senior Business Consultant of SAP Financial Services at IBM, has been recognized by Elite Women Worldwide for dedication, achievement and leadership in banking technology. Ms. Sturdza, an SAP expert, has been in the banking industry for two decades. She currently works for IBM, one of the most well-known pioneers of information technology, which offers banking technology solutions, among other services. 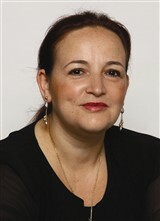 Ms. Sturdza is responsible for working with the banking and financial industries, and consulting with clients. She has played a number of different project implementation roles with IBM, including requirement analysis, estimation, planning, designing, and configuration and testing. She attributes her success to her love of working with others, as well as her desire to continue learning. Prior to her position with IBM, Ms. Sturdza worked for b²tec Software LTD Canada and Canada Revenue Agency, among other several other technology-driven companies. She obtained a Master of Arts in economics, which she earned in Romania in 2002, and is a certified Project Management Professional. Ms. Sturdza is currently affiliated with Asociatia Romana a Bancilor. Over the next five years, she intends to expand her own consulting business.